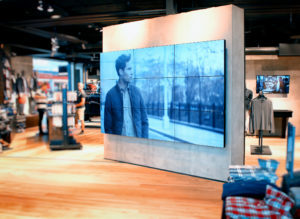 A video wall is a superb way to spruce up your lobby or garner attention that draws people into your store. Omni Cabling can put together a video wall up to almost any size you desire. High-end displays with nearly invisible bezels make for truly stunning results. State of the art digital signage will keep guests engaged and entertained with your brand’s message. Window displays, menu boards, slide shows, and video are just some of the ways to utilize digital displays in your place of business. 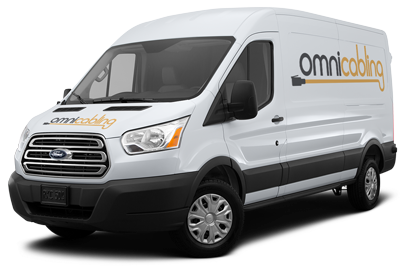 Omni Cabling will provide an aesthetically pleasing professional installation. We make it easy to control the content for your displays. 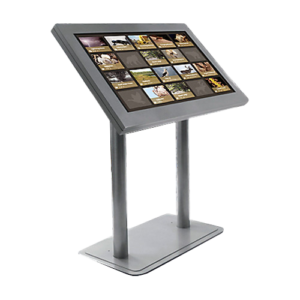 Crystal clear, interactive touch-screen digital kiosks will help your customers find their way and inform them of your sales, promotions, and more. Digital directories are great for multi-tenant buildings and can be updated over the web in seconds.